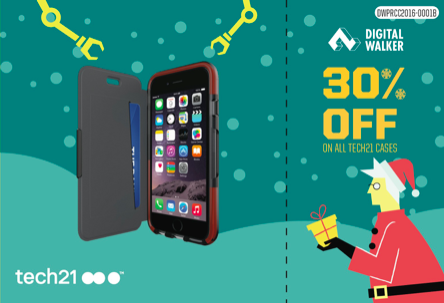 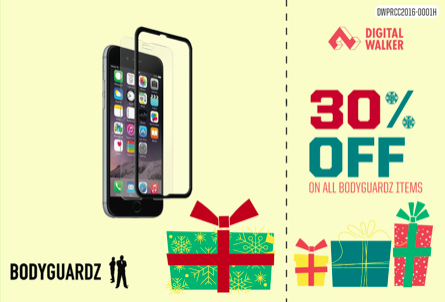 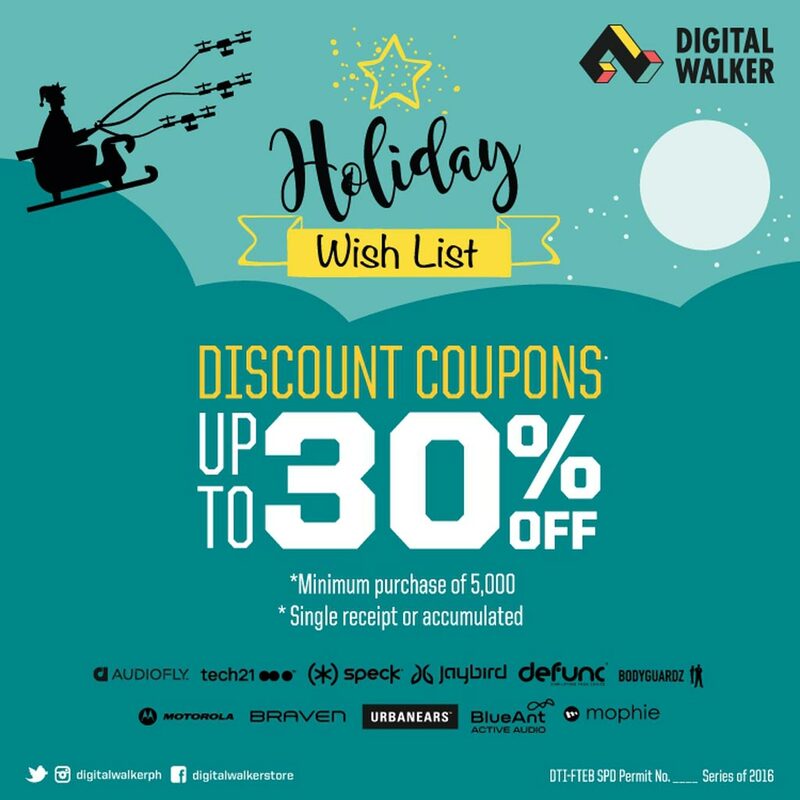 Digital Walker is again back in giving away discounts from its well-loved brands this holiday season to make your wish list come true! 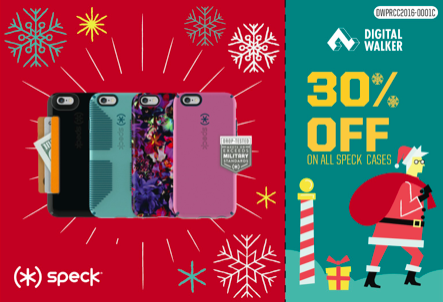 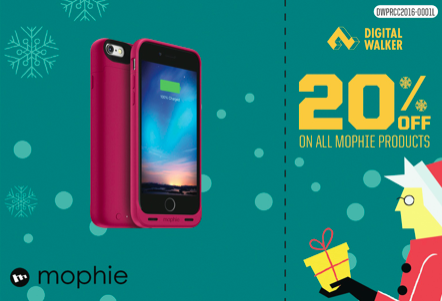 Customers can expect up to 30% discounts from a wide selection of brands such as Speck, Urbanears, Auiofly, Mophie, and Braven. 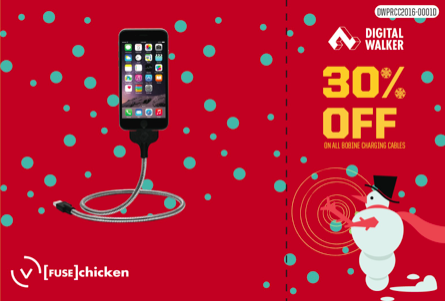 The coupons they receive may be used until March 31, 2017. 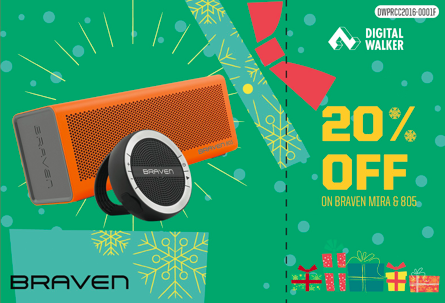 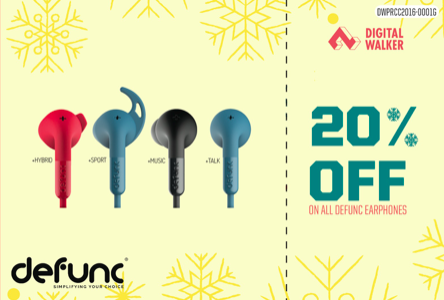 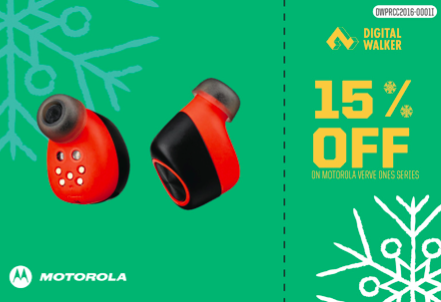 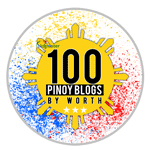 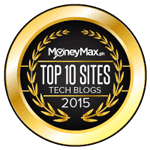 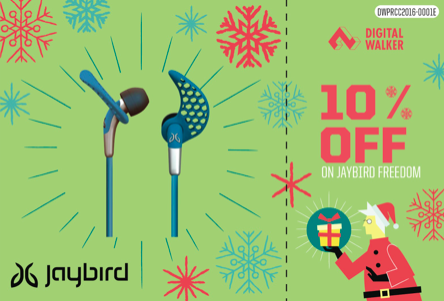 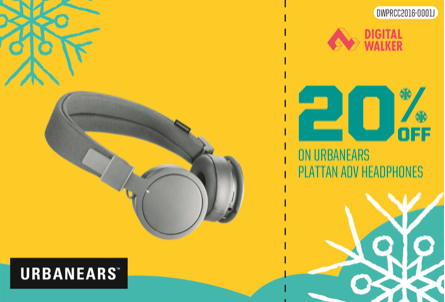 Discounts range from 10% off from Jaybird, 15% from Motorola Verve Ones Series, 20% discount from Audiofly, Defunc, Urbanears, Braven, Blue Ant, and Morphie, 30% from Tech 21, Speck, and Fusechicken. 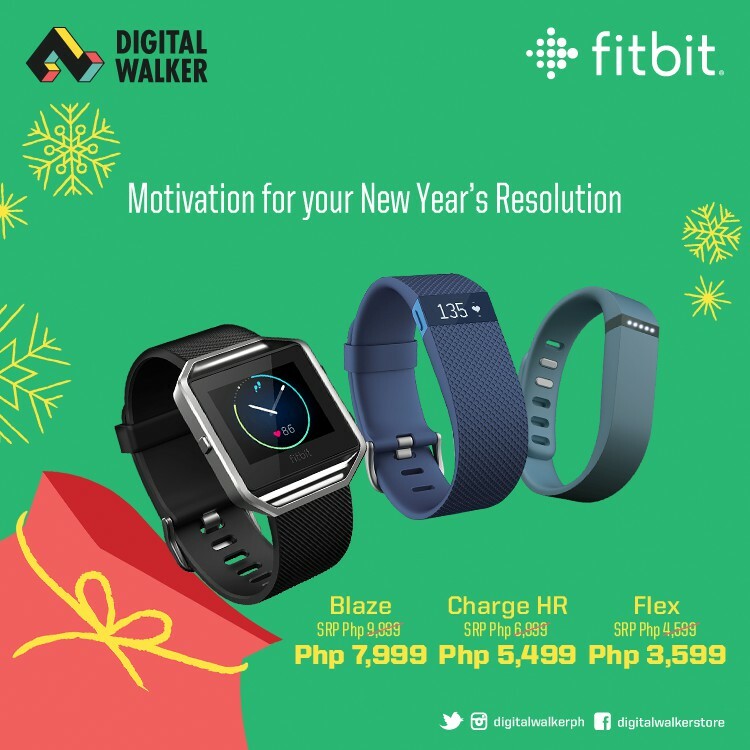 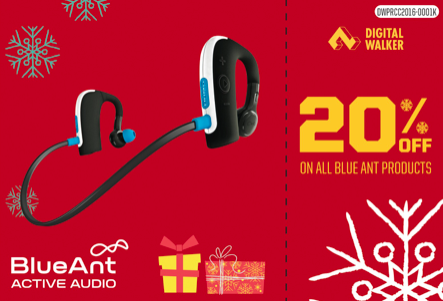 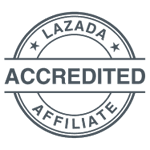 You can visit Digital Walker stores at Glorietta 2, Eastwood, Robinsons Magnolia, SM Aura, Alabang Town Center, Harbour Point Subic, Vmall Greenhills, Trinoma, Robinsons Place Manila, Shangri-La | Rockwell, Greenbelt 5, SM MoA, Robinson Place Pioneer, SM City Cebu, Ayala Center Cebu, UP Town Center, Abreeza Mall, Centrio Mall, Century City Mall and Estancia Mall.